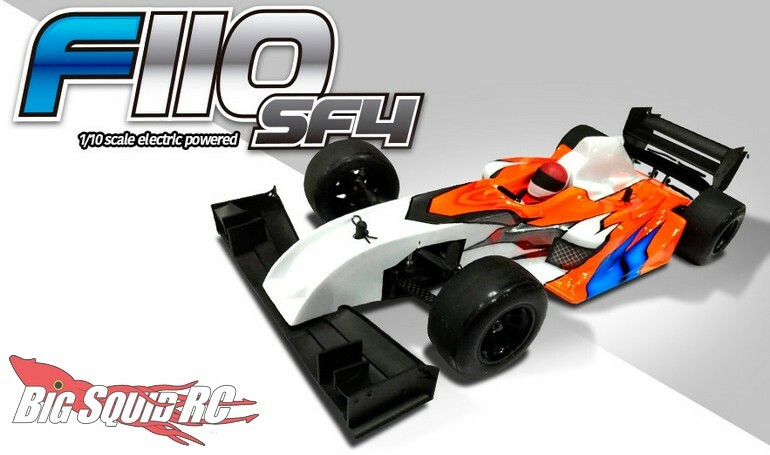 Serpent F110 SF4 Formula 1 Car « Big Squid RC – RC Car and Truck News, Reviews, Videos, and More! 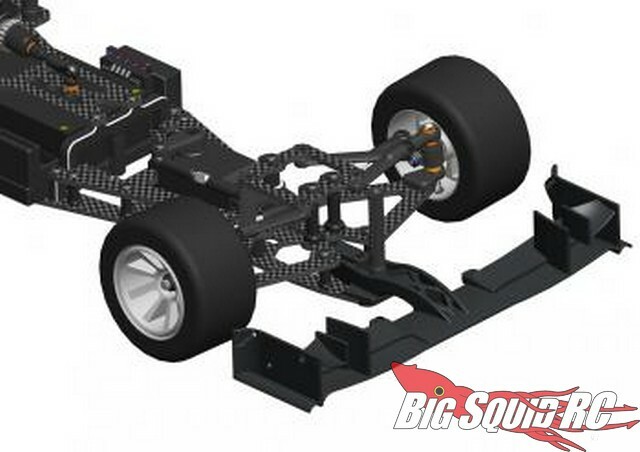 Just announced by Serpent is the F110 SP4 Formula 1 car kit. The SP4 is a high-end race kit designed to win at any level of competition. 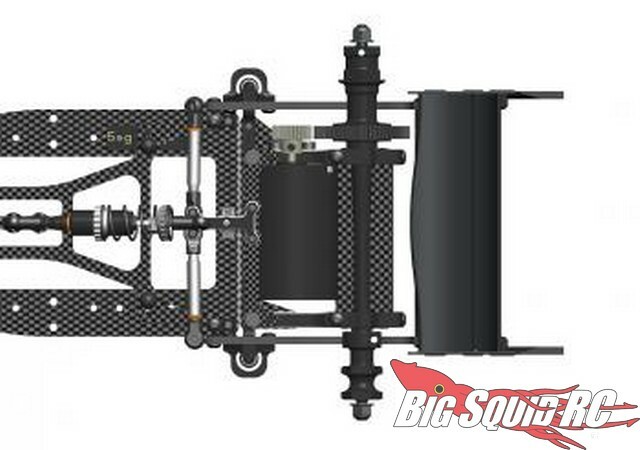 The F110 SP4 has a part number of #410067 and you can hit up This Link for more Serpent news on BigSquidRC.